Apple picking in the fall is a great family tradition. Picking your own food is incredibly satisfying but also a fun day activity. The only downfall can be ending up with too many apples and not enough ideas of what to make! 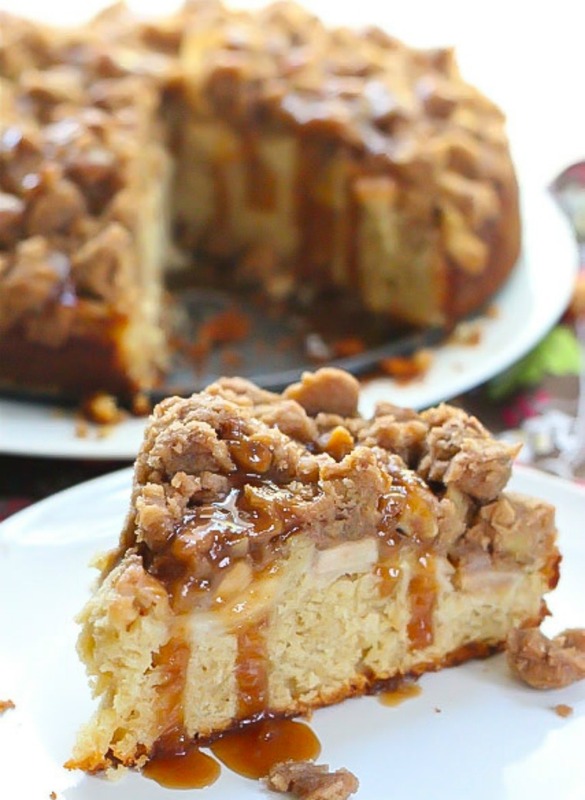 Here are 6 delicious recipes to make with all those apples you picked. Get those apples chopped and get cooking! 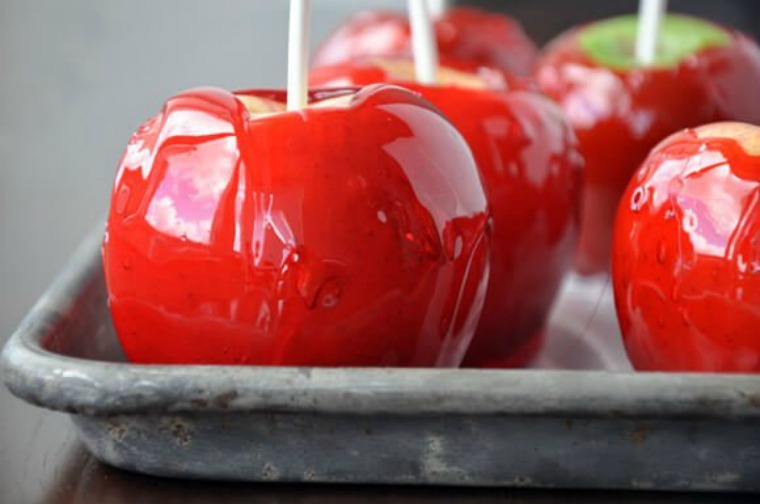 A perfect seasonal sweet treat, Kelly from Just a Taste shares her recipe for easy candy apples. 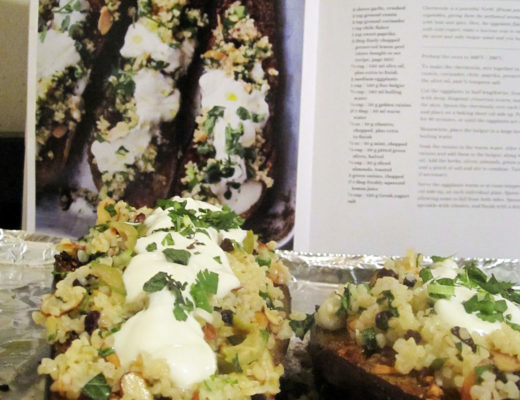 This recipe comes together in just an hour and uses only a few ingredients! 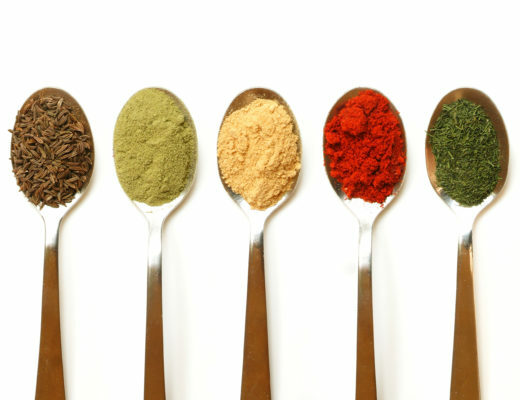 This is a great recipe to get the whole family involved- just keep an eye on that hot sugar! Miryam, the face behind Eat Good 4 Life, is a clinical dietician who has created this delicious cake recipe that is healthy too! Filled with natural sugars, you won’t feel too guilty after indulging in this delicious cake! Bake this baby up and enjoy with some hot coffee. 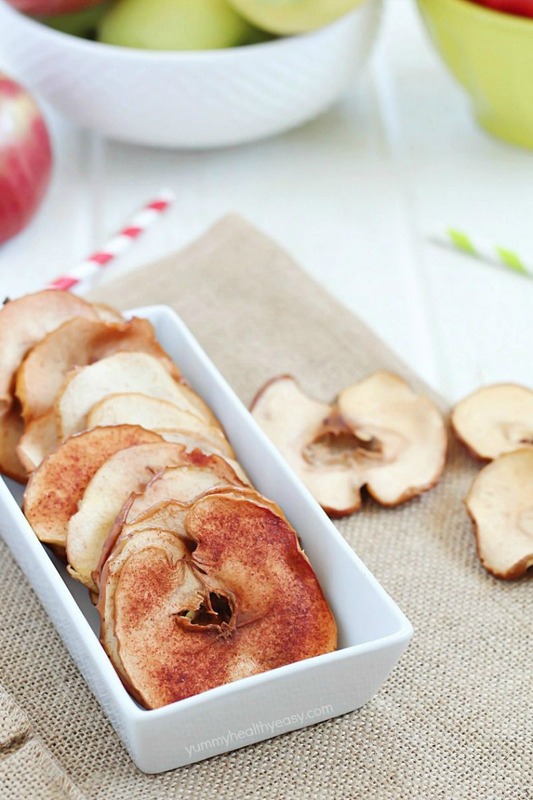 Looking for a great gluten free and paleo-friendly apple recipe? 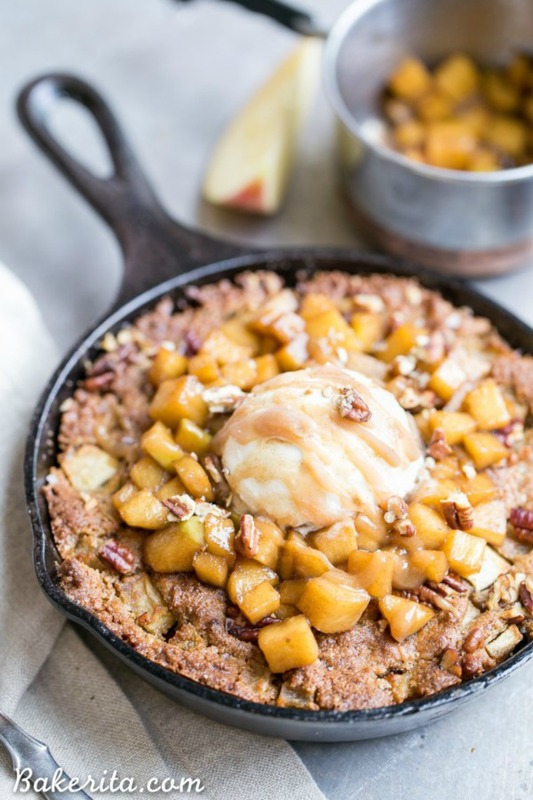 Check out this skillet cookie from Rachel of Bakerita. Filled with vanilla, pecans, and warm fall spices, this recipe will be your new fall go-to recipe, especially since it all comes together in 30 minutes. Time to find that cast iron skillet in your kitchen! Apples are a great afternoon snack, but try mixing it up with this DIY recipe to make chips from Jen of Yummy Healthy Easy. Made with minimal ingredients, this recipe is a great idea for an afterschool snack that is free of artificial flavors or processed ingredients. These chips are perfect for little hands! Have apple sauce lovers in the house? Then this cardamom spiced recipe is a must-make from Shadi of Unicorns in the Kitchen. With four ingredients and one pot, this spiced recipe comes together in about an hour! 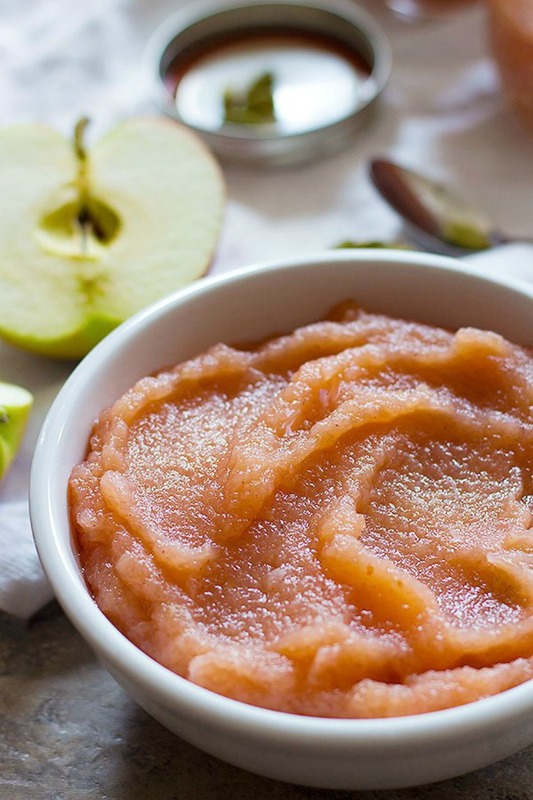 Get those apples chopping and make this delicious apple sauce to last you for the season! 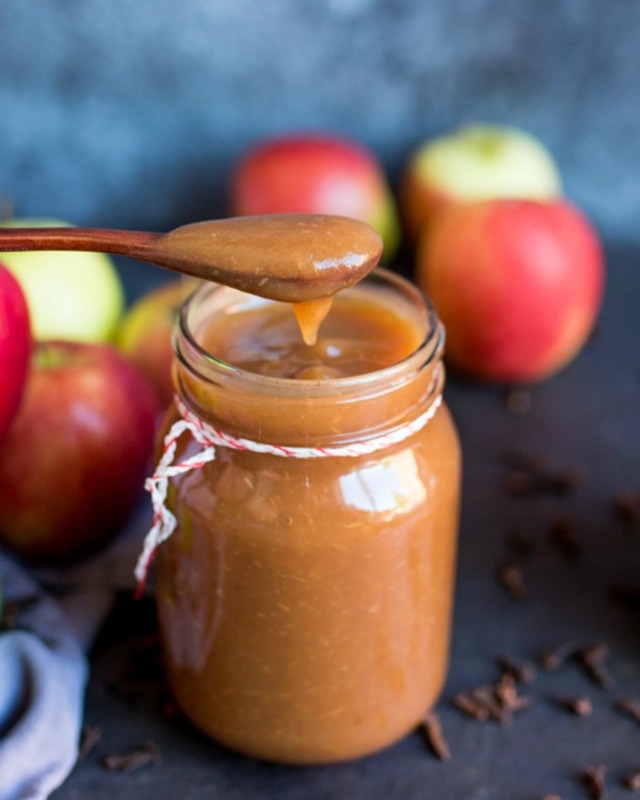 Apple butter is a great fall recipe to have. 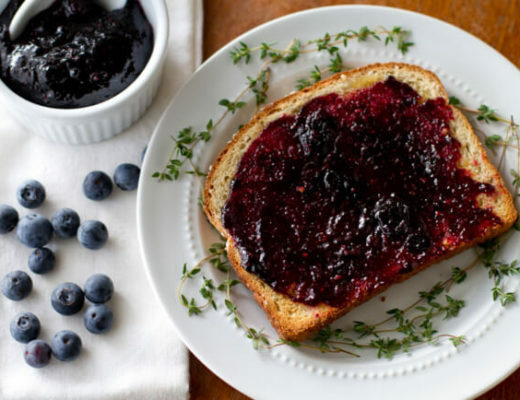 Instead of purchasing butter in the store, check out this homemade recipe from Ashley of Center Cut Cook. Filled with lemon, cinnamon, and cloves, this one pot recipe is super easy to make- there’s no reason not to cook it up!